An article by Janine Copple Comments Off on Trail Ramblings: This Is The Weather We Dream Of. After so much rain, we are being rewarded with cyclist dream conditions, so I hope you’re all taking advantage. I’ve never understood this “cycling season” talk, when some people hang up their bikes after Labor day, just when the temperatures get good. Many trails are dried out now, and even the mmr’s (dirt roads) only have a few muddy sections left, at least where I was on Sunday. 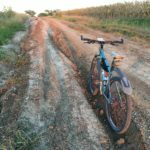 There are still cycling events on the calendar; the Great Plains Bicycling Club has some listed, and cyclocross season has begun in earnest, with practice and races every week. Also, the 2nd annual Nebraska Bike/walk Summit www.nebikewalksummit.org is coming up November 1. And don’t forget to keep logging those miles until the end of the month, last I heard Atlanta was ahead. Yes, Atlanta! I thought all they had were beltways down there, but apparently they bicycle, too. 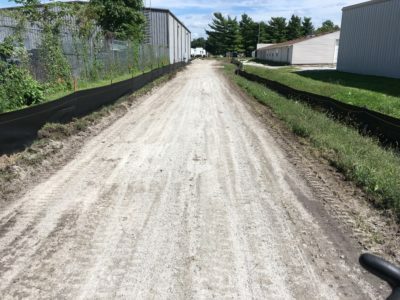 In terms of trails, the John Dietrich is finally being renovated west of Touzalin avenue, with a paved path for cyclists and limestone for runners. This has been needed for a long time, though it made good cyclocross training in places. 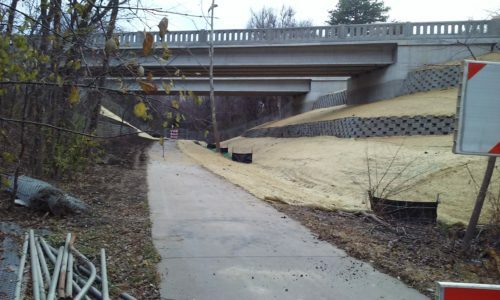 Also, the Rock Island trail is closed around Calvert for improvements. 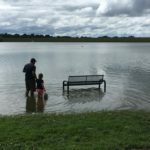 Specifics are posted on the Lincoln Parks & Recreation website, http://parks.lincoln.ne.gov/. 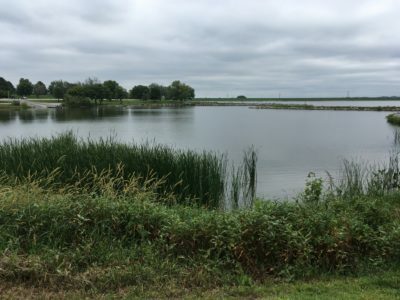 My cousin, who grew up very close to the Penny Bridges on the Rock Island in the 50’s and 60’s, says that it was always a wetland under them, and shouldn’t be drained. Hmmm, wouldn’t it be nice to have an elevated section of trail there that would pass over the low area, preserving the marshy ecosystem? Under the Penny bridges back when newly finished. 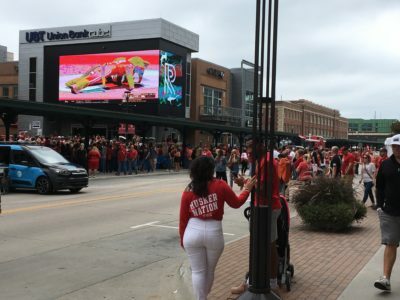 If you’re not one to watch football, the time during a home game is excellent for a ride, just pay extra attention to drunk divers. 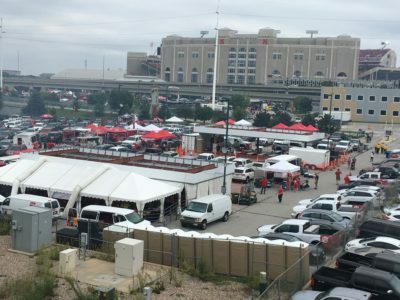 I enjoyed riding past the tailgaters in Haymarket Park, after the start of the game, at the beginning and end of my ride past Pawnee and Branched Oak lakes. I try to guess the outcome by their mood. Riding down Canopy Street, the crowd seemed tense. Finally, don’t forget to complete the Lincoln Bike Survey #2, https://www.surveymonkey.com/r/LincolnBikePlan2. Your chance to add your ideas ends very soon. 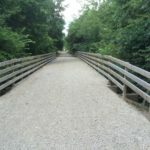 If you have recommendations for bike route connection improvements you can weigh in. 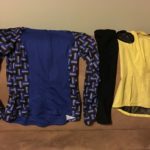 Trail Ramblings: It’s Your Mindset, And The Right Gear. Trail Ramblings: The Best And The Worst Of September.